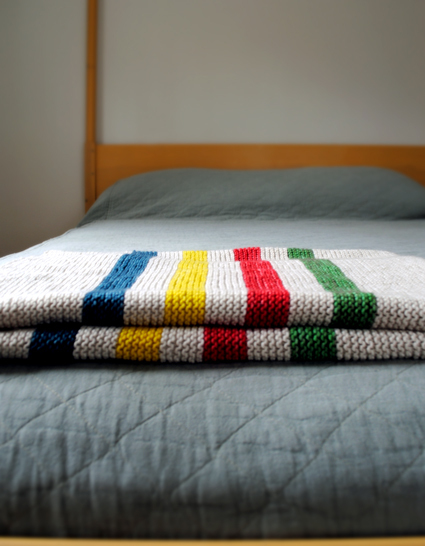 From memory I am not a good knitter but I just love the idea of knitting my own Hudson Bay blanket. Maybe I might email this tutorial to my mum and suggest it would be the perfect way to spend time on her long haul flight at the end of this month. 🙂 Do they allow you to travel with knitting needles in your onboard luggage??? Anyway back to the tutorial. Click here for the full details. 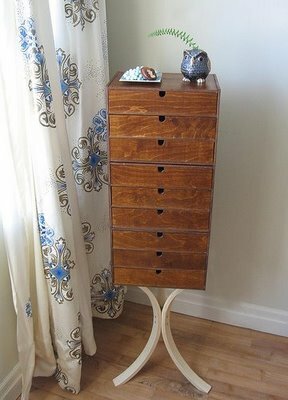 I love Ikea hacks and Angie’s George Nelson inspired jewellery cabinet is fab. I remember seeing this awhile back and forgot to save the details but not this time. Thanks to Beach Bungalow 8 for the reminder. Now this is the original which if I had won lotto last night I would run and buy asap but sadly I did not. Damn you lotto gods! 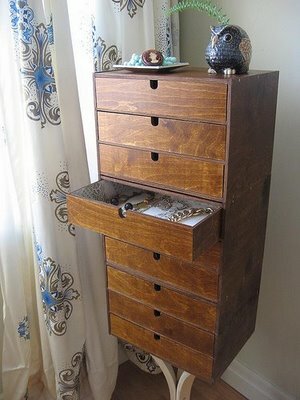 And here is Angie’s Ikea hack which is more in my price range. And if someone was to make this for my birthday which is coming up in a couple of months (giving you plenty of time) I would think it was the best present ever! Simone found the lampshade first, then the base, added a doily and viola! 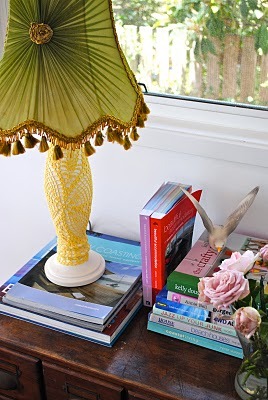 Check the how to over on Simone’s blog Beach Vintage. OK I am over my little upset from last friday and I am making friends with Christmas again. So much so I even have my Christmas tree sitting next to me waiting for some fairy lights and disco balls. Photos will follow in the next day or two. I am also thinking about hanging a wreath on our door even though we are in the end apartment and no one actually walks past our door. I like the idea of making my own like the one below. 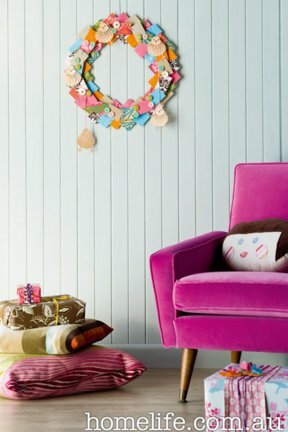 To make a wreath that really lasts, raid the wrapping-paper stash and search for offcuts in the sewing basket. Cut them into squares and layer them onto a cardboard ring to create a bright, bohemian, mini masterpiece. 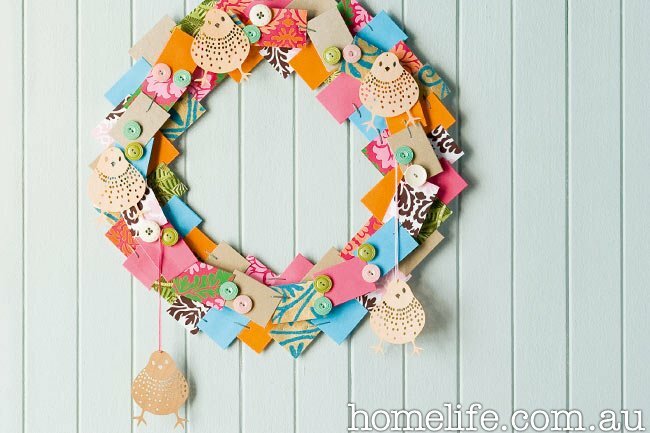 Decorating Tip: Finish it all off by adorning your handmade wreath with details such as bird cut-outs and buttons. They add a charming touch. This is definitely on my wish list. 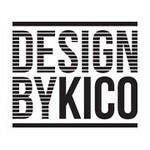 A do it yourself letterpress machine! Fan – bloody – tastic! Well it looks fantastic and so easy. If I had one of these babies I would never have to buy another card again! The Lifestyle Crafts Letterpress Combo Kit costs – US $149.99. 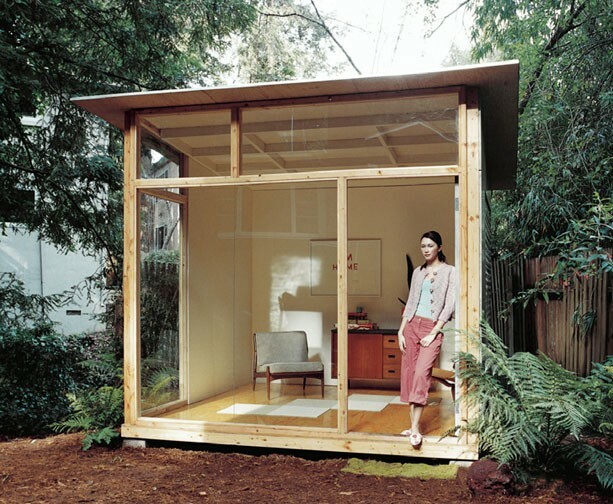 But there is one snag – they only ship to the US and Canada at present. Maybe someone will bring them in for us deprived Europeans. Plastolux has a few DIY projects and hacks on his blog but this one is my favourite. 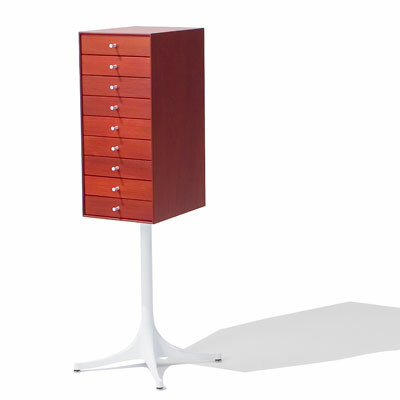 A DIY Saarinen side table made from a pair of Bose speaker stands and a round piece of wood. Genius! 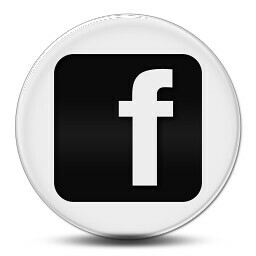 Click here to check out the how to.